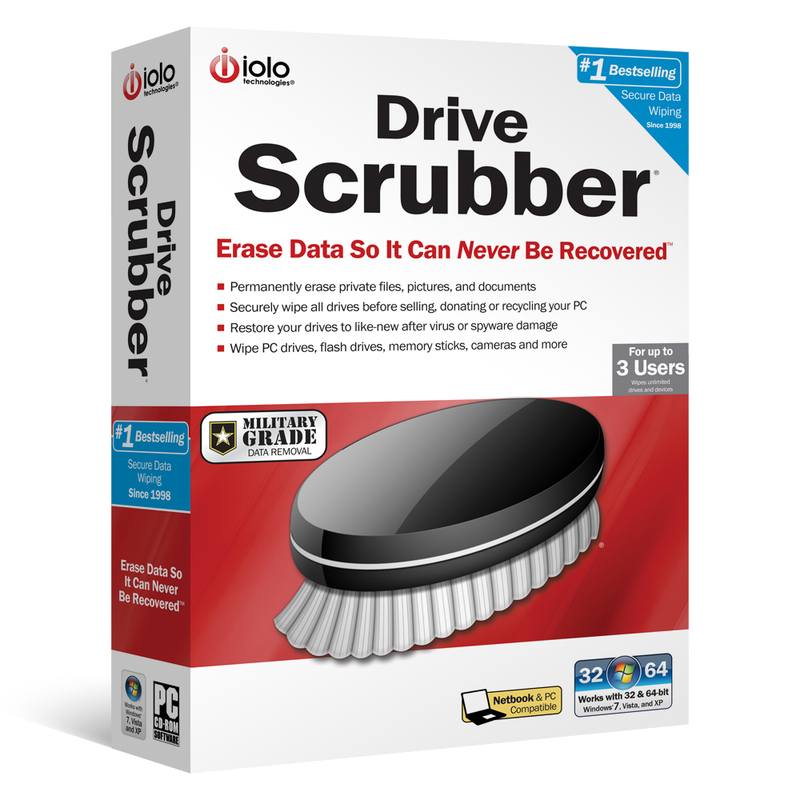 Secure data erase tool to delete data permanently on your hard drive. 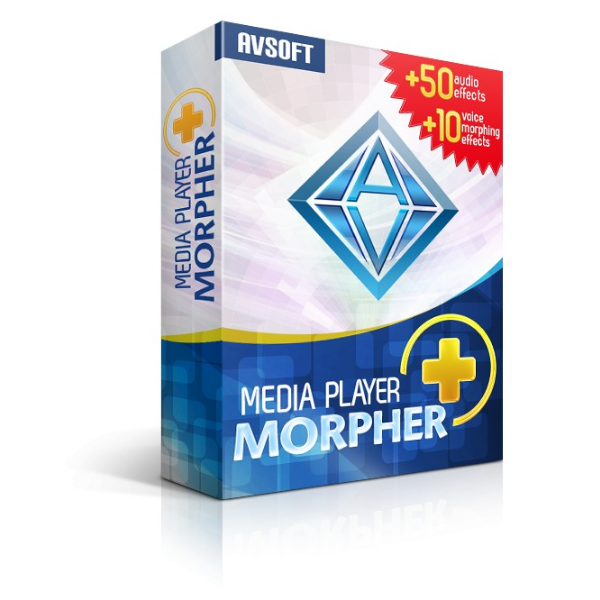 Get ByebyeData Eraser Pro for Home with Free License Key for Windows in The software Shop giveaway of the day. More and more users have known that format and delete are not enough to permanently destroy data on a hard drive; they are just ways to free up disk space for later using. 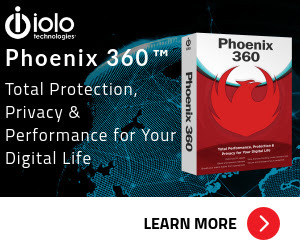 For security reason, we shall do more to completely destroy data. In this page, we’ll learn that erasing all data on a hard drive is the essential step for data sanitization, and magnets destroy data is another way to destroy on a hard-disk drive. 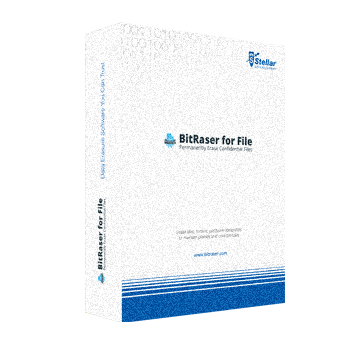 ByebyeData Eraser Pro for Home is a secure data erase tool to delete data permanently, this shredder program scrubs files and folders, drives, or disks with advanced and secure data sanitation standards. 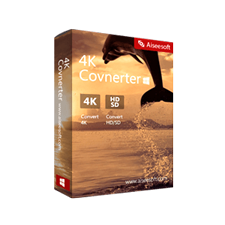 Securely overwrites and destroys data on disks, drives, free space, and individual files and folders. Support all kinds of the file system on Windows, Mac, and Linux or Unix. Although ByebyeData Eraser Pro for Home now works on Windows system, it still erases other files system from different OS when you connect their hard drive to Windows. ByebyeData Eraser Pro for Home Edition has no limitations on any of the functions mentioned above, besides, you can create bootable CD/DVD/USB. Erase portable disks: USB flash drives, SD cards, TF cards or other storage media type. 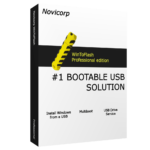 Erase data drive, logical drive, or non-system drive or non-boot drive. Erase boot drive, boot disk or all the Windows Operating system. Erase free space, unused space, deleted space and emptied recycle bin space. 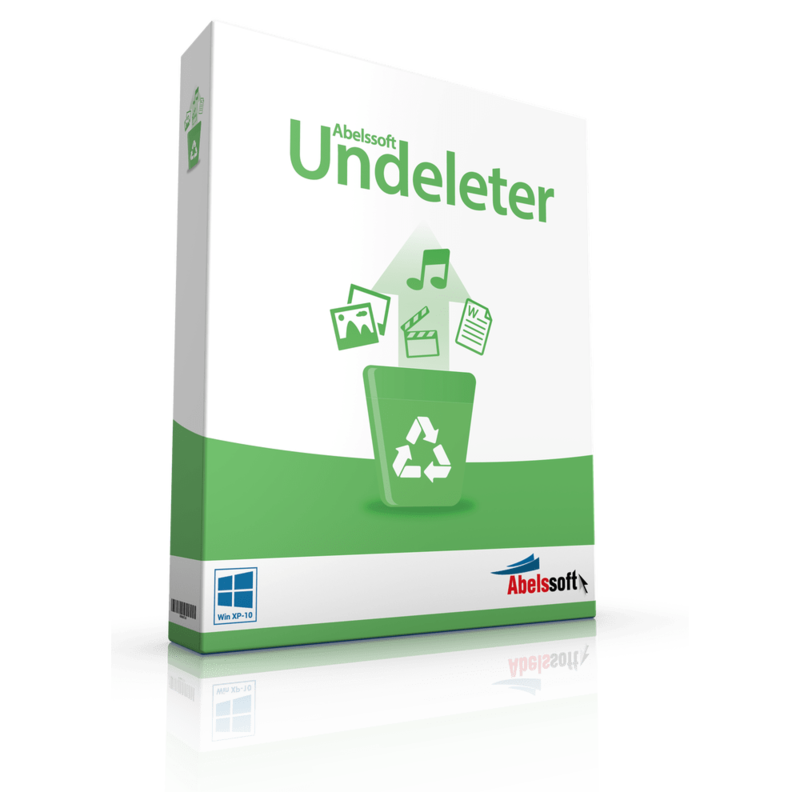 Erase unlimited numbers of files and folders. 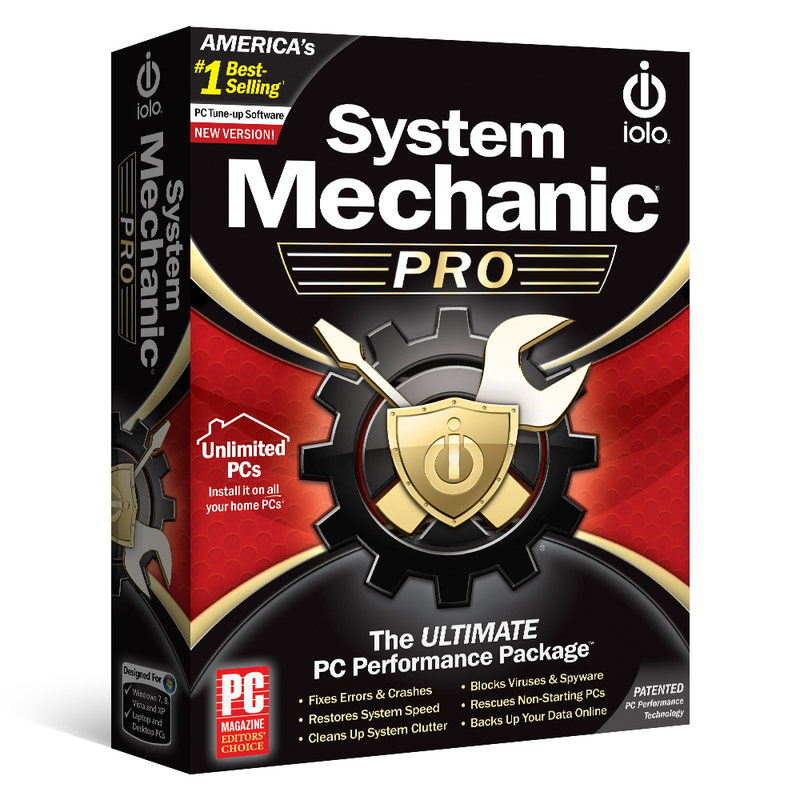 Client OS: Windows 10, Windows 8, Windows 7, Window Vista and Windows XP (32 bit/64 bit). Not sure if ByebyeData Eraser Pro for Home does what you need? Try it out now. 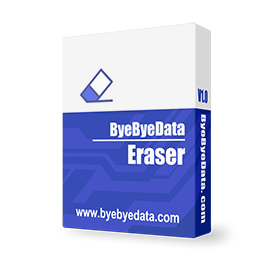 Please feel free to download ByebyeData Eraser Pro for Home for Windows PC here. ByebyeData Eraser Pro for Home by BaybyeData Technology Group has been tested professionally and we are assured that no viruses, Trojans, adware or malware contained. What their users are saying ByebyeData Eraser Pro? When you want to hire an all-in-one data wiping software, ByebyeData Eraser can be taken into consideration. ByebyeData Eraser Admin Edition helped me to erase 20 disks in my team’s computer, it works perfect and it is easy to use. I had some stubborn files and folders in my D Drive, Windows will not allow me to delete them, but ByebyeData Eraser helped. 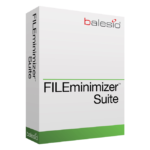 ByebyeData Eraser Pro for Home retails for $19.00, But, on our website, The Software Shop, you can get ByebyeData Eraser Pro for Home includes a license key for free in the “Software Giveaway” tab below. This offer is available for a limited time! 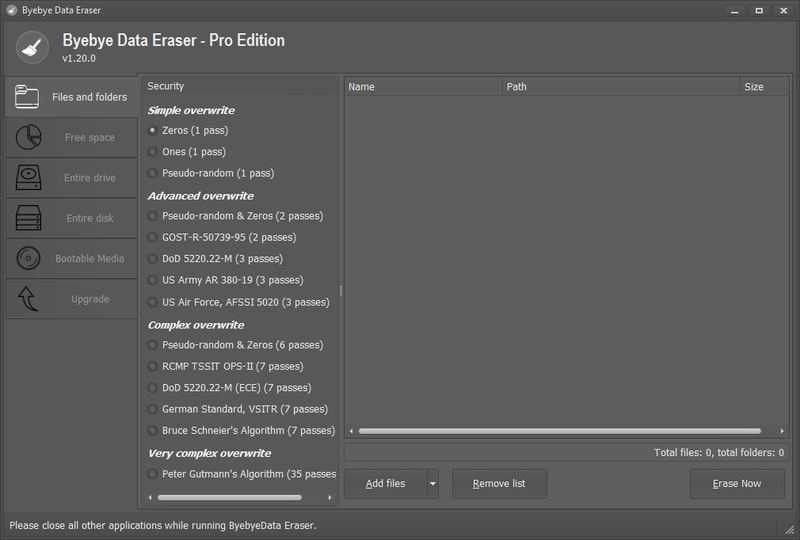 ByebyeData Eraser Pro for Home Edition Giveaway is available for a limited time! Please Report if ByebyeData Eraser Pro for Home Deal/Discount Coupon/Giveaway has a problem such as expired, broken link, sold out, etc.